The Grass Roots Garbage Gang organizes three Beach Clean Up Days annually. Hundreds of locals and visitors gather to clean 28 miles of beach. All are invited to participate. 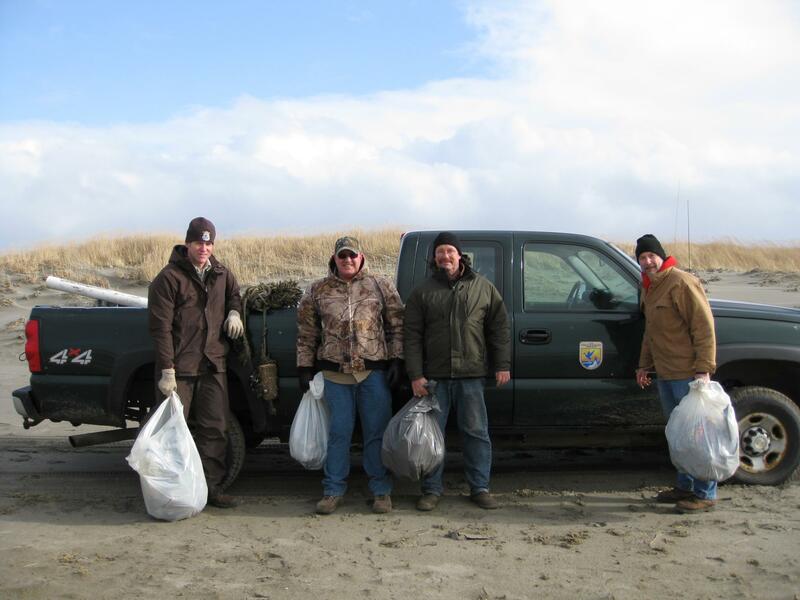 Head to a beach approach at 9:30 a.m. on clean up day.